What Do You Know About Cheap Chanel Bag Outlet Shops? The first thing that may come to mind is that the prices are cheap or at a discount. But it must not be presumed that what you get for the low prices will be anything close to authentic quality. In reality, CHANEL bags are available only at authorized CHANEL boutiques. Authentic CHANEL bags are not sold at outlets, at cheap prices, nor at a discount, so an outlet dealing in cheap and discount Chanel products are probably offering fakes. Fakes are against the law and are often manufactured and offered for sale at discount outlets by predatory, profit-minded crime organizations. It can be said that cheap replica Chanel bag outlets are not in it to do anyone any favors. Some cheap designer bag outlets have been seen to brazenly brag about how their replica Chanel bags are being made cheap and affordable just for consumers who want a Chanel bag but cannot afford the real one. These replica outlet stores are not there to help consumers. Such outlet stores are not in the business to make cheap Chanel bags just so that people can afford it. On the contrary, they are in the business of taking consumers money, as much as possible, and as quickly as possible. 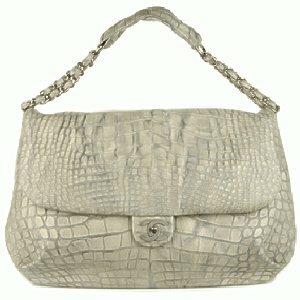 Cheap Chanel bag outlet shops are best avoided completely. 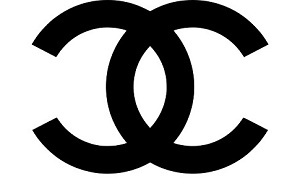 For official information on genuine CHANEL, visit CHANEL.com or a CHANEL boutique.